What are the key opportunities for consumers who travel? Today, worldwide outbound travel remains on the growth path despite terrorist threats and political unrest. Indeed, the worldwide GDP is expected to increase by 3.6% in 2018. 7 of the top 10 international tourism destinations are European: France, Spain, Italy, Turkey, Germany, UK, Russian Federation. 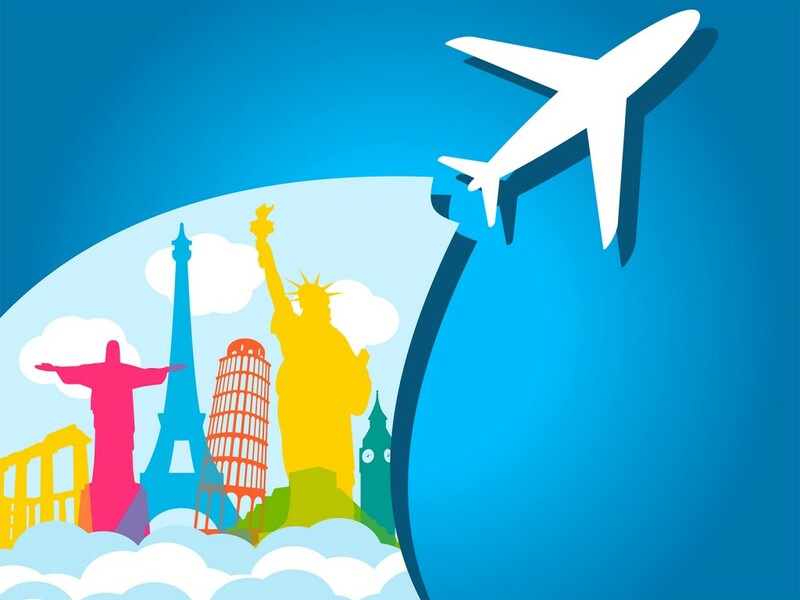 The number of worldwide outbound trips grew by 3.9%, led by Asia (+11%), including 18% growth in the rapidly developing Chinese market (China continued to lead international outbound tourism), and the USA (+7%) last year. In many luxury goods markets, the majority of consumer spending is generated by foreign tourists. Air traffic is expected to double over the next 15 years – which is a big opportunity for airlines. This growth will be driven largely by an increase in travelers from emerging markets. Crucially, these travelers are much younger than travelers from developed market countries. For example, the ‘age dependency ratio’ (the ratio of travelers aged over 65 compared to those aged between15-64) is around 42% for Japan and 33% for Germany, but 10- 12% for Turkey, China and Brazil, and less than 10% for India and Indonesia. All of these factors create opportunities for the luxury goods sector. Today, tourism is the third largest export category worldwide, contributing 10% of world GDP. Passenger traffic is forecast to double in the next two decades to 13 billion passengers per year in 2030 with 44 million every single day. 87% of global shoppers like to shop when abroad. The top destinations for shopping for Fashion & Clothing still are USA, Europe, and Japan. 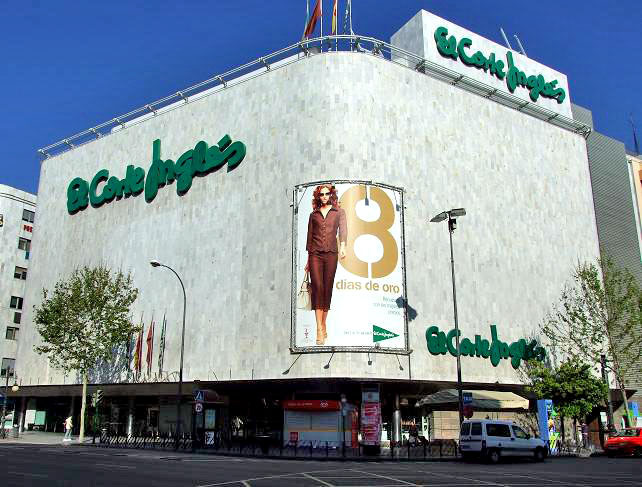 Thanks to their own department stores, cities like Paris (Galerie Lafayette), Milan (Rinascente), Madrid (Corte Ingles) and New York (Macy’s), attract many global shoppers. Global shoppers can also be influenced by the local shopping opportunities: Travelers from Asia pick Los Angeles, Paris and London. Those from the Middle East fly to London and Mumbai. Europeans fly to New York and Dubai. American travelers choose London and Paris. And good to know: should you want to reach global shoppers around the world prior to their visit abroad, contact IMM International sales team! IMM is the worldwide Inflight Media Specialist in TV, Print and Digital.